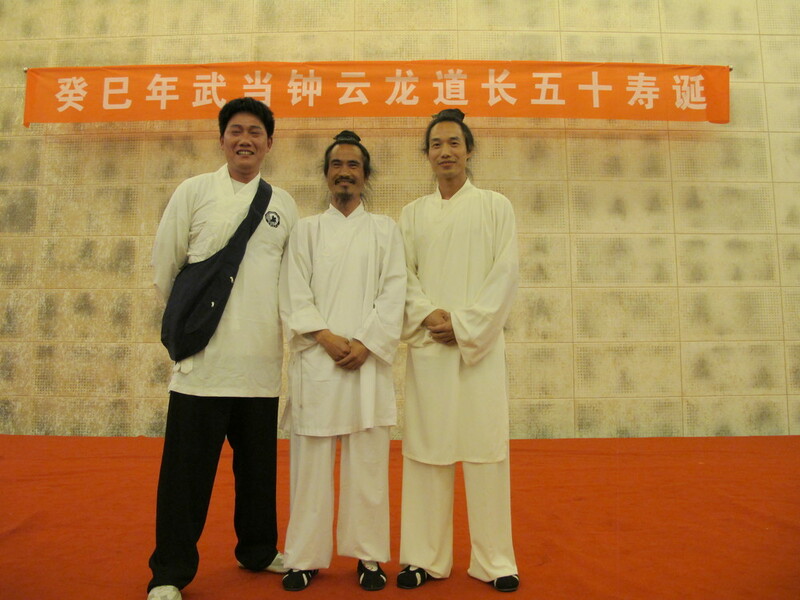 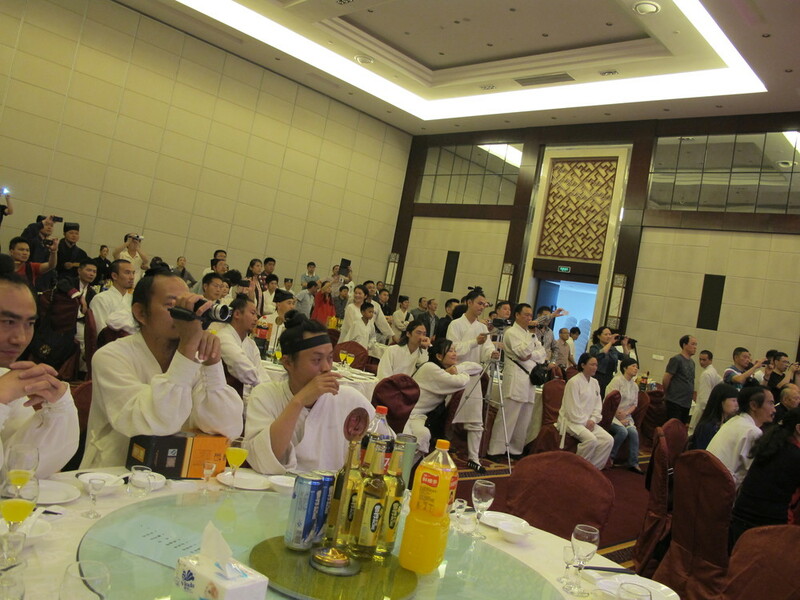 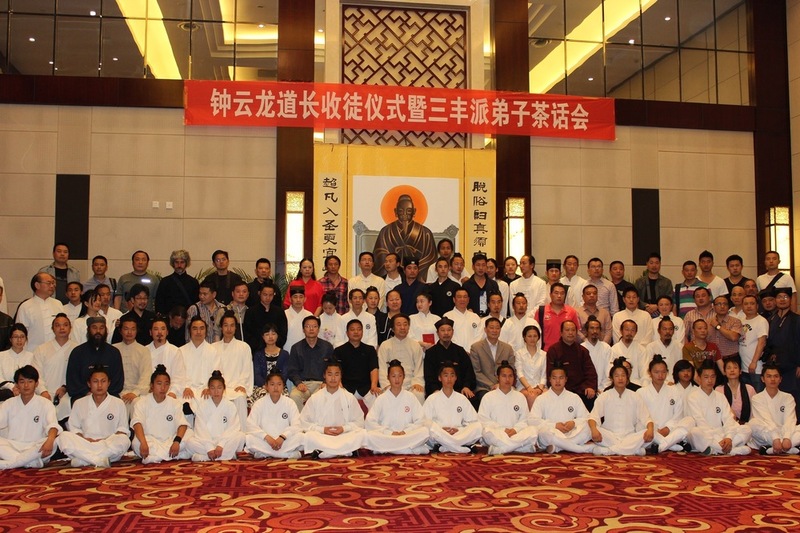 Grand Master Zhong YunLong had his 50th birthday, at Wudang Mountain, JianGuo Hotel today, on May 2nd. 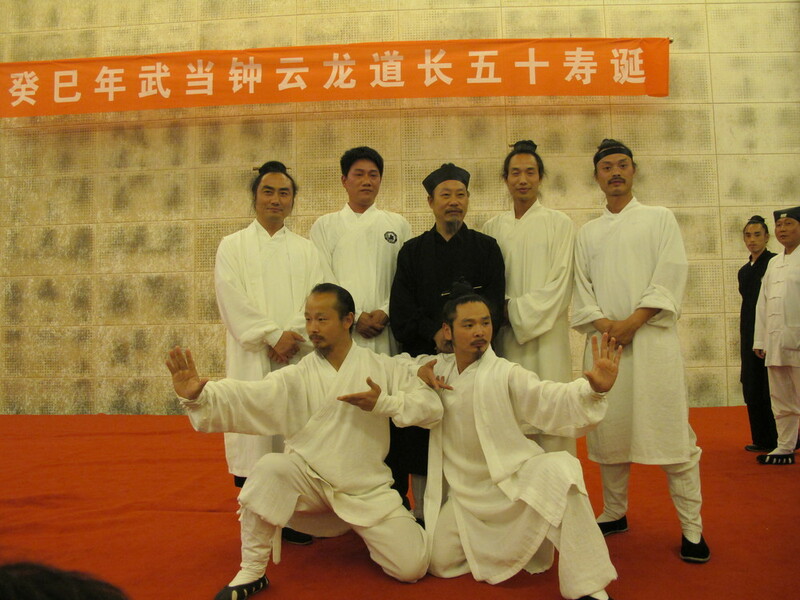 and he had 5 new disciples at the same day. 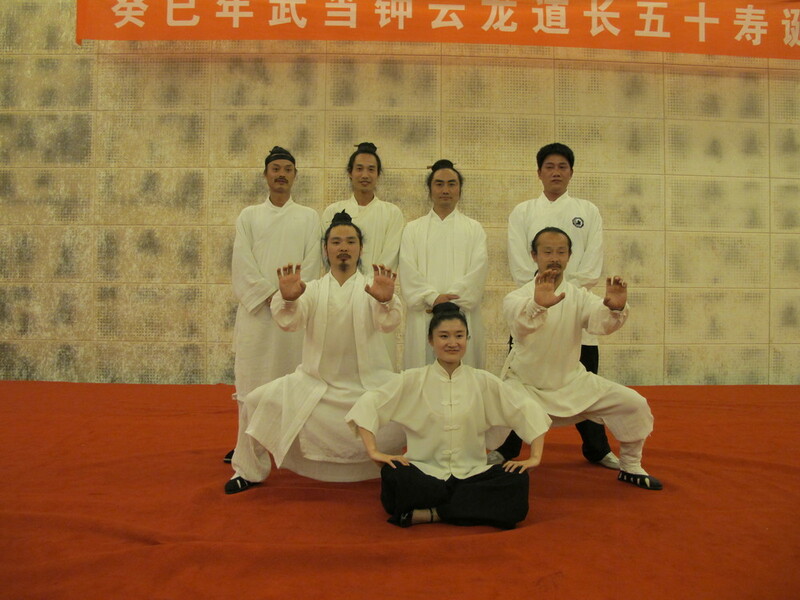 we all are going to visit Grand Master Zhong's cave "YunLong Dong" (Yun Long Cave) tomorrow, on May 3rd, his cave very close to Wudang Five Dragon Temple.